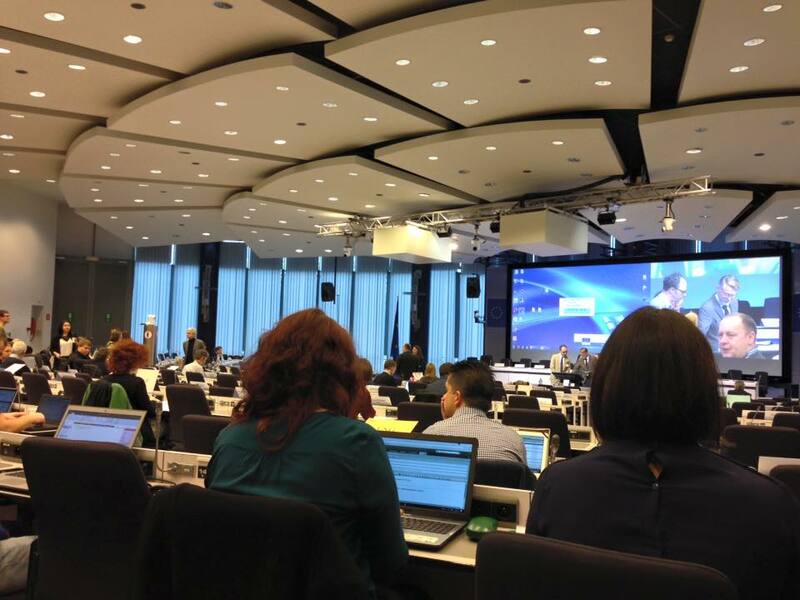 The FINESSE coordination team was present at the INT 2016 – Coordinators Info Day organised by the Research Executive Agency (REA). The objective of this meeting was to give some pieces of advice to all coordinators of H2020 MSCA ITN 2016 projects on how to implement an ITN such as the financial management, reporting, recruitment, IP management in H2020, dissemination activities, Ethics, etc. During this meeting, the FINESSE coordination team also had the opportunity to meet and exchange with our Project Officer. 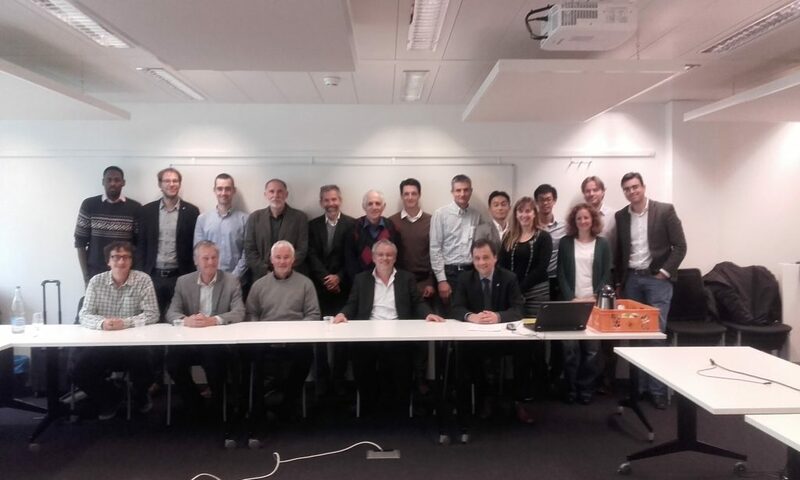 The FINESSE Kick-Off Meeting was held on October 6, 2016 at Ecole Polytechnique Fédérale de Lausanne in Switzerland.